True crime stories have always been popular in American culture, and in the past year, TV has gifted us with The Jinx and Making a Murderer, both true crime narratives that have brought awareness to the genre, as well as invested a ton of people into unique cases. Making a Murderer just dropped this past December, and people have been heavy on the Steven Avery train ever since. In fact, interest is so high that Making a Murderer may end up getting a second season. From our perspective this story is obviously not over. It’s real life and (Avery’s and Brendan Dassey’s) cases are both still pending. We have no idea when the magistrate will make a decision in Brendan’s case. We do know that two potential outcomes are that the judge could order Brendan’s release or he could order a new trial. So we are on the edge of seats about that. To the extent that there are significant developments, we would like to continue documenting this. Honestly, when I first heard this Making A Murderer news, I assumed a second season would include a separate individual and a separate case, but the directors of the original installation clearly feel there is plenty of story left to tell involving both Stephen Avery and his nephew Brendan Dassey. Honestly, you should always go where the story is, and if the story is a continuation of the original Making A Murderer, at least we know people are already invested in the case. 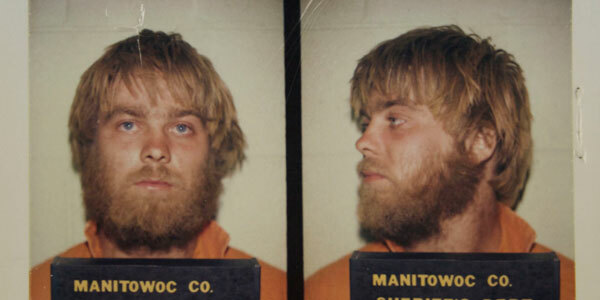 According to reports, it took roughly 10 years for the original Making A Murderer to come together from the germ of an idea to the actual release. Now that Laura Ricciardi and Moira Demos already have access to the major players in the case and have the outline of the story down, presumably a second season would not take quite that long to come together. Still, if Netflix eventually says yes to a second season, I’m guessing it would be some time before fans would get to actually see Season 2. Luckily, Netflix doesn’t seem to be slowing down in terms of new programming. In 2016, Netflix has plans to double its originals. Some of them are on the way shortly. You can check out the upcoming Netflix premiere schedule, here.